B.Sc in agriculture with horticulture. Law degree with more than 3 years experience as a lawyer. B.Com (OR) certification course in IT / IT. Bachelor's degree O holds a computer science course. The selected candidates receive Rs. 10,300 - 39,100 / - per month from the organization. 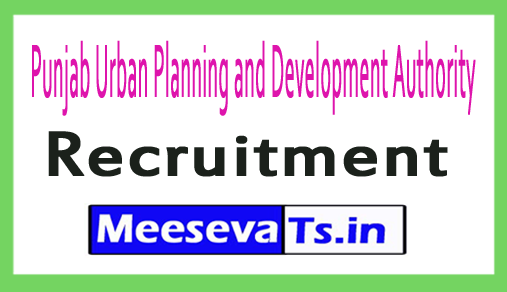 Looking for "PUAD Recruitment 2018 for JE, Draftsman, Clerk Posts."